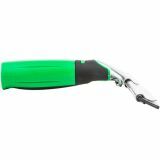 Quick release channel for quick rubber change. 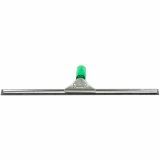 Locks onto Unger poles for safe work at heights. 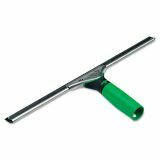 Unger ErgoTec Squeegee, 18" Wide Blade - Keep your establishment's windows sparkling clean with the Unger ES450 ErgoTec 18" squeegee! 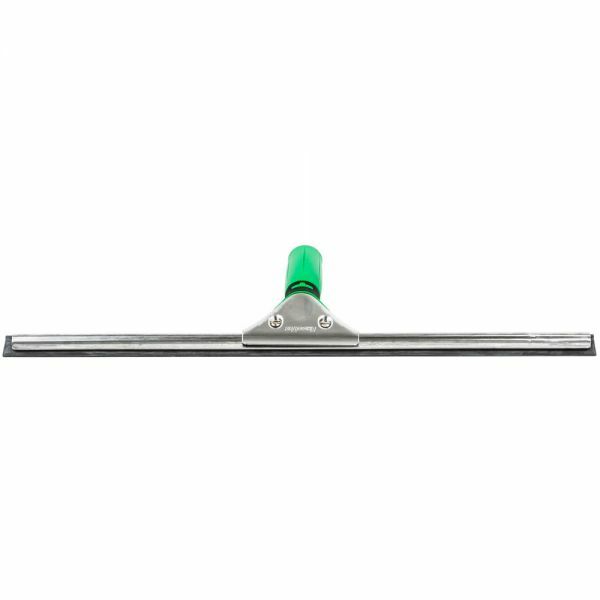 This durable squeegee features a two component handle that is ergonomically designed for maximum user comfort. 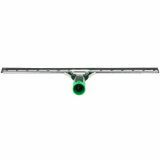 Its non-slip rubber grip works well in all weather conditions, and comes complete with an "S" channel and ErgoTec soft rubber squeegee blade. 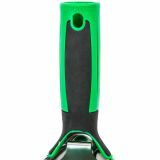 Plus, when it's time to change blades, the quick-release S spring makes the switch quick and easy. 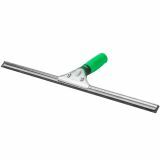 The Unger ES450 squeegee is compatible with the ErgoTec locking cone and Unger poles (sold separately).